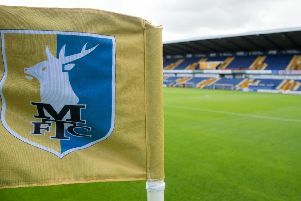 Mansfield Town defender David Mirfin has joined National League North outfit York City on loan until the end of the season. The 33-year-old has been on the road to recovery since suffering a knee injury at Blackpool in December 2017. The experienced centre half has recently returned to training and joins a Minstermen side in 19th position in National League North.